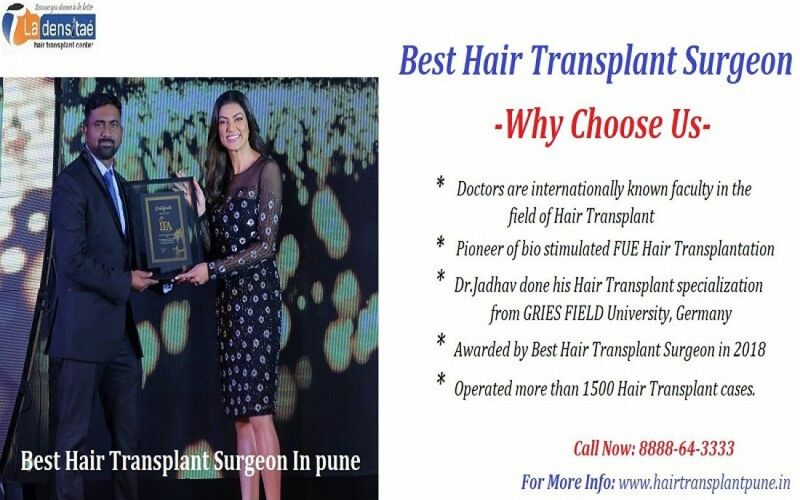 La densitae The Hair Transplant Clinic is the best Hair Transplant Clinic in Pune which offers all modalities of treatment with latest techniques like AFUE Hair Transplant ,Bio FUE hair transplant ,PRP treatment, stem cell therapy, low-level laser therapy , Advanced human stem cell treatment & medical management of early hair loss, Alopecia aerate, Androgenic Alopecia, premature greying , Non-surgical hair restoration with affordable Hair Transplant Cost. Now we start Hair Transplant Training at La densitae Hair Clinic Pune. FUE workshops at the La densitae Hair Clinic systematically cover all aspects of hair transplant procedures between patient evaluation, restoration, extraction placement of grafts and post-surgery care. FUE workshops are customized for basic, intermediate and advanced levels to successfully graduate as skilled in the business of hair restoration. 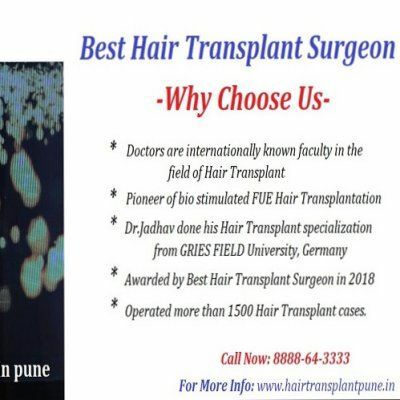 All arranged FUE workshops at the La densitae Hair Clinic in Pune target at hair surgeons, physicians, medical doctors and cosmetic surgeons of all kind of levels to increase more experience and high-level skills for hair transplant/hair restoration. FUE Hair Transplant workshops will be systematized with globally noted and successful hair surgeons having years of experience and high-level skills to pass on their knowledge to upcoming doctors and surgeons in the hair transplant culture. Hands-on practice, presentations, live surgeries, and debating is within the spectrum of the FUE Hair Transplant workshops presenting the best and most dynamic methods for both the extraction and the restoration process. Moreover regularly announced FUE workshops will present and discuss different instruments, technical equipment, and medical tools for utilization during the hair transplant technique. La densitae Hair Transplant Center is internationally experienced team in Hair Transplant. Having fully equipped with advance instrument operation theatre with all life-saving equipment’s with 24 hrs. Anesthesiologist’s in-house facility. STEM based hands-on science workshop for kids!